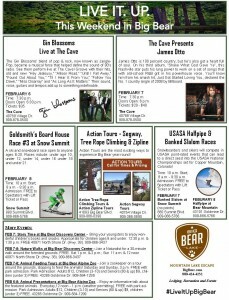 Another fun time available for all in Big Bear This Weekend. 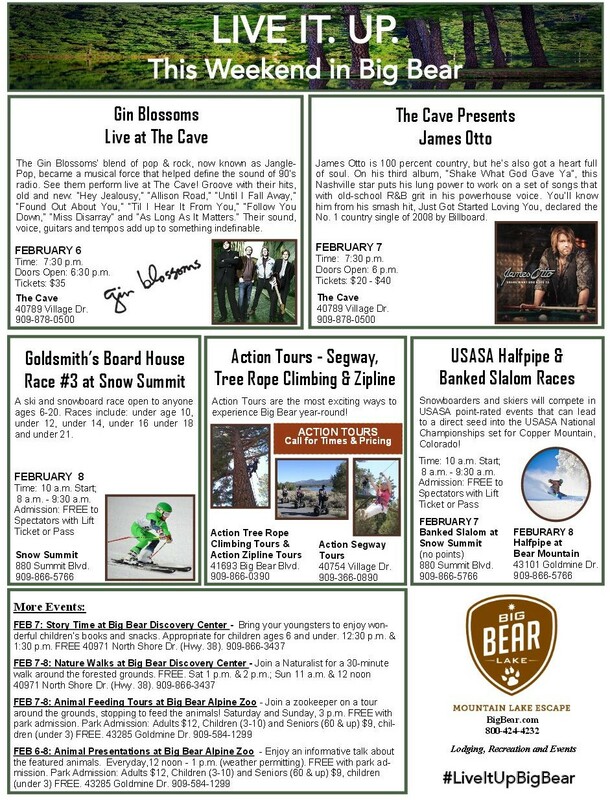 See what is up in the mountain for the weekend of Feb 6 2015. Check weather here before you come up. It is chilly.